Saskatchewan is known as the breadbasket of Canada. It is not known as the lentil basket of Canada – but it should be! Saskatchewan is now the world’s largest producer of lentils. One reason for this advance is the agronomics of pulse crops (a category including lentils, chickpeas and split peas). These plants add nitrogen to the soil, which is an essential plant nutrient. Farmers who plant pulse crops one year will use less synthetic fertilizer the following year. This is a big cost saving and good for the soil. (Also essential in crop rotation for organic farmers.) 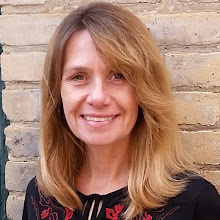 Add to that, there is a growing world market for these foods – every day, in countries from India to Spain to Columbia – families sit down to a meal of lentils grown in Saskatchewan. The sad fact is, people in Saskatchewan don’t eat them! Well, not nearly enough. Sure they might throw a handful into a pot of soup, but very little of the lentils grown in Saskatchewan are eaten close to home. 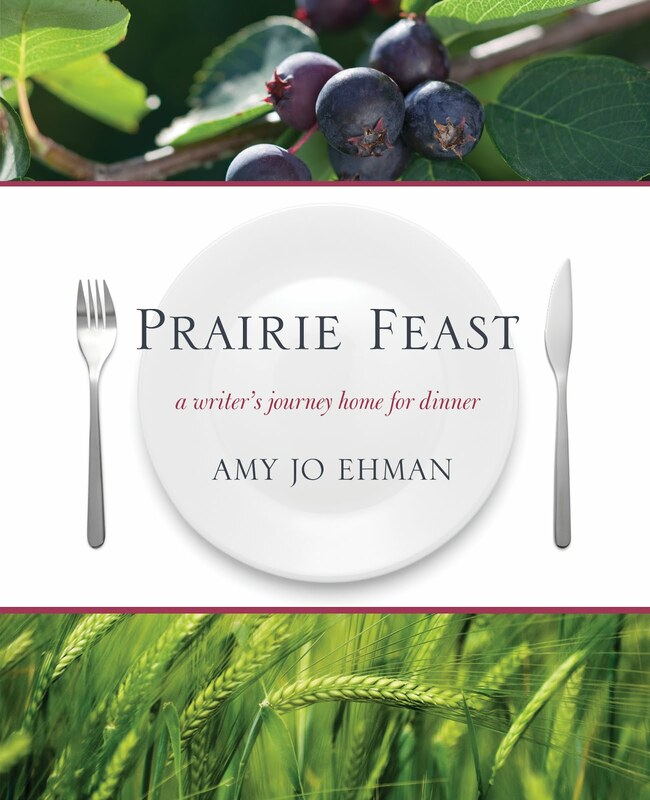 That is changing as home cooks begin to experiment with new recipes and their families come to love them. 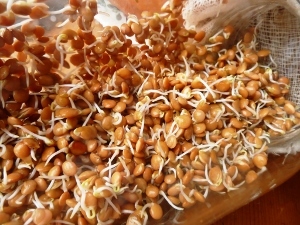 One of my favourite ways with lentils is to sprout them. Especially in winter, sprouted lentils provide a nutritious “green” for salads and sandwiches at a time when fresh local greens are in short supply. (As local as your window sill!) 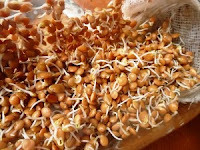 You’ll find easy sprouting instructions on my food blog Home For Dinner. 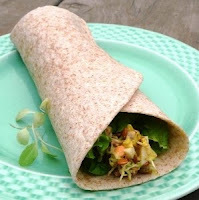 Mix everything together except the lentil sprouts and lettuce. Gently stir in the sprouts. Roll in whole wheat wraps with lettuce, if using. 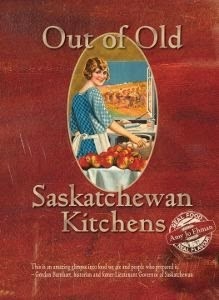 This is my second post in the Canadian Food Experience Project in which participants across the country share stories of our unique food experiences. I only recently found out that lentils were grown so widely in Saskatchewan - love the idea of sprouting them! I don't have nearly enough lentils in my life either and I don't live in Saskatchewan. .
Interestingly, I love milling them to add as a thickening agent to soups. Sprouting them is a great idea, too. 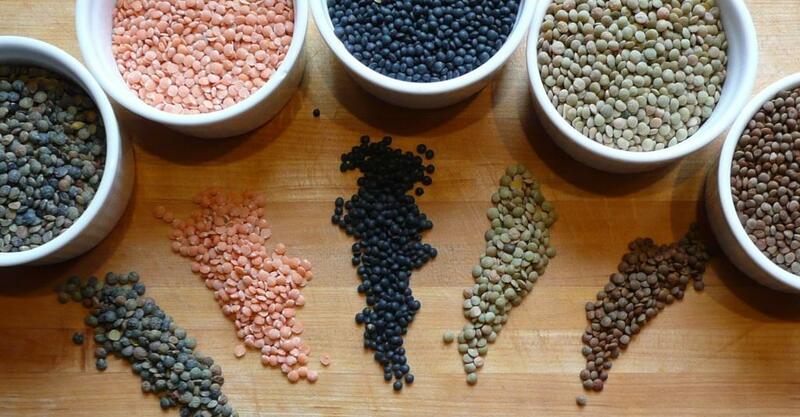 I don't like lentils, but recognize how nutritious, economical and delicious they can be when used creatively. Fortunately, I do love legumes. Great post highlighting a very important prairie product.